Fragrance gift sets are like icing on the cake…a lavish addition to an already wonderful treat. Many include fantastic extras like shower gel or body lotion so she’ll be able to go to town with layering her favorite scent. Better yet, most come in elegant boxes or cute tins so wrapping is optional! 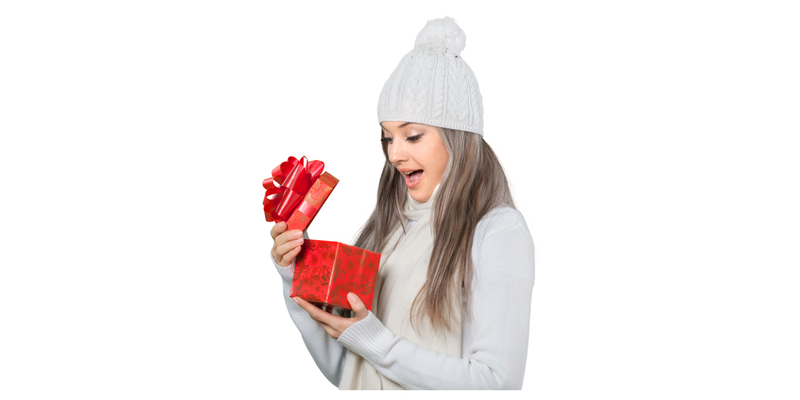 Year after year, perfume gift sets for women make perfect presents for the lucky female who adores fragrance. Although no Black Friday sales have been released yet I’m hopeful that maybe, just maybe, some of these may be reduced even further. This entry was tagged fragrance gift sets, holiday shopping. Very interesting website. I like it because it is so true about how your smells can bring you back to the time you smelt the same fragrance in the past it is a beautiful thing. Something we will always be able to take with us is a memory, why not keep the smells of the memory alive? Which gift set would you want as a gift? 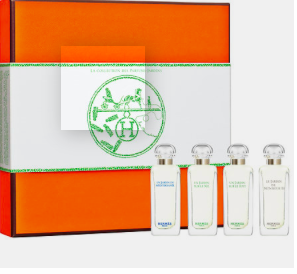 The Hermes coffret set is nice because it allows the recipient to sample several different scents; however, it is now out of stock on the Sephora website. Gucci Bamboo is a great value and I haven’t tried the body lotion. Gucci Knot is one of my favorite body lotions and leaves your skin smelling delicious. Thanks for your comments. I agree that fragrance has a magical way of transporting us back through time. I’m very interested in getting the Chloe fragrance set for my mother and sister-in-law for the holidays. I was wondering when the Black Friday sales release, how can I be notified so I can purchase these fragrances on your website? Thanks so much! And also in your opinion, between Chloe and Tom Ford, which fragrance would give off the best aroma and will last longer? Your first question is easier than your second one. Black Friday sales are supposed to be available on some websites very soon. Sephora’s preview starts two days from now, 11/18. Second question is tougher…especially since these fragrances are so different. Before purchasing anything, try to do some undercover research with your family members as to what types they prefer.